OPI’s Sweet Memories from the Soft Shades Collection is one of OPI’s many light pink shades. 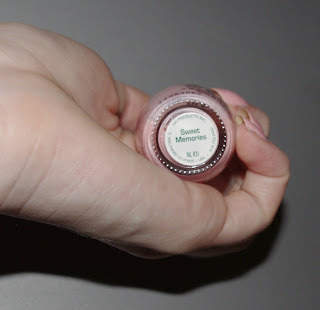 Just like most of these other light pink shades, Sweet Memories is quite sheer. 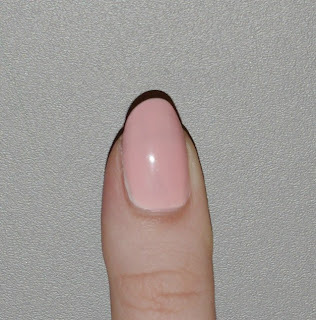 Personally, I hate having sheer nail polish but love how sweet and girly light pinks look. It took a lot to make this colour work though. To do this it took two coats of Alpine Snow and three of Sweet Memories! This caused bubbles though and was easily dented. Overall, although this colour is pretty and feminine, I think it’s application is too fussy and time-consuming for a colour that isn’t really anything special. Do you think it’s worth the work or do you prefer Sweet Memories to be sheer? I really dislike sheer polish as it makes the application feel like too much work! The effect you have achieved is beautiful and since most people have more time over the summer it does appear to be worth the extra time and work to get this summery colour! Ya I agree, thats why I usually opt for a deeper pink :) Thanks for your comment! looks pretty on u but I would not like the fuss-n-bubbles.